Wow. It’s been a while since my last post, but I promise it’s for good reason. I’ve been traveling on quite a fantastic 20 day adventure through LA and Hawaii (specifically the Big Island and Maui). There truly is so much to see and do throughout the US. It’s amazing that you can spend almost 3 full weeks in primarily one state (Hawaii), only stay on 2 of the many islands, and still feel rushed and like there isn’t enough time to see and do everything. It’s a testament to how amazing and diverse these scenic states really are. If you’ve been following me on social media (see my instagram, twitter, and facebook accounts here) then you have seen a pretty good preview of my adventures. But trust me, there’s a lot more to come. Those social media pictures were almost entirely pictures taken from my cell phone. The pictures from my real camera are even more spectacular and I will be sharing them soon, so bookmark this site and check back often. Now that I’ve had the opportunity to gain so many great experiences I’m going to start working on a plan to share them with you over the next couple weeks (and maybe even months). I will be publishing articles with plenty of travel inspiration, attraction highlights, and sample itineraries to help you plan your very own trip to Hawaii. One of the (many) great things about Hawaii is that the weather is almost the same year round. Hawaii’s busy season is throughout the winter when most of us on the mainland are looking to escape the cold and snow (I know I’m guilty of it). 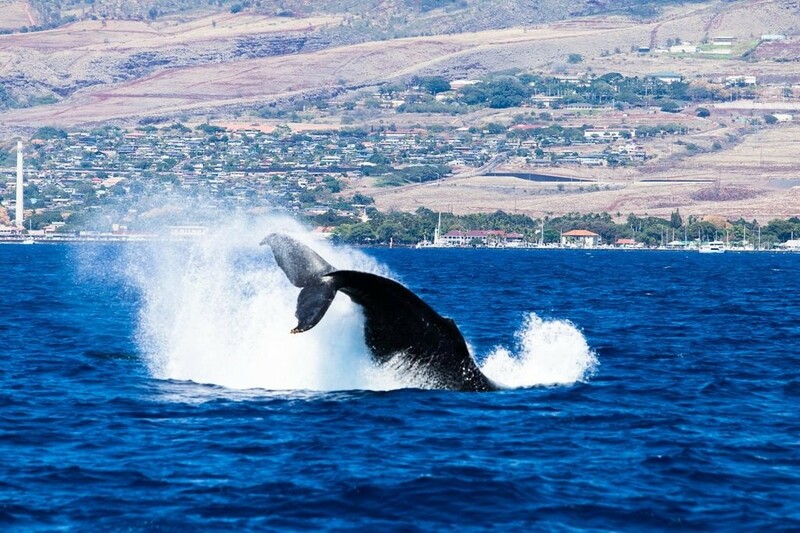 Winter is also the time of year that humpback whales migrate to Hawaii. 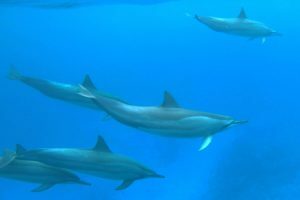 If you are ok with missing the whales and are just looking for an outdoor getaway with unreal scenery, beaches, hiking, volcanoes, and more, then you might be better off planning a trip to Hawaii in the summer. 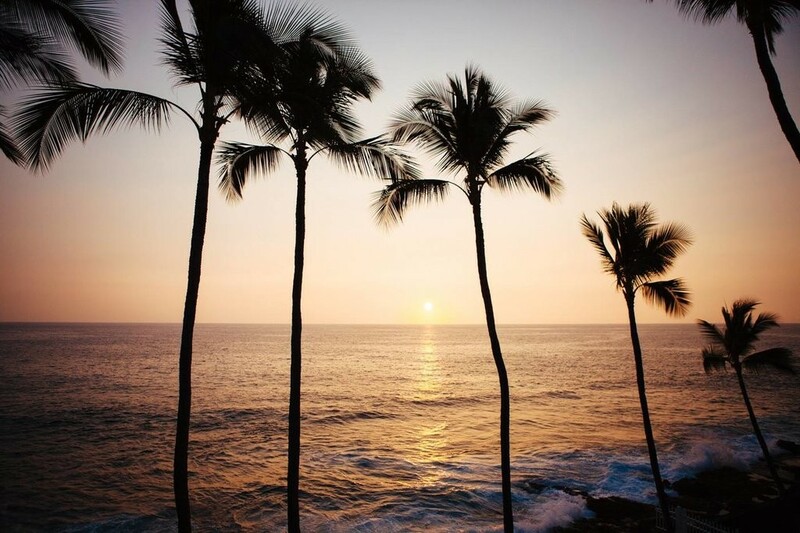 If you go to Hawaii in the summer you can usually find cheaper pricing and you’re likely to have better weather (although the temperatures are similar year round, the winter is Hawaii’s rainy season). Many families find it easier to travel in the summer anyway when kids are out of school and it’s easier to take vacation time from work. Regardless of when you’re thinking about traveling to Hawaii, my upcoming articles will absolutely help you plan your adventures. So follow me on social media and I’ll let you know when new articles are published. In the meantime I’ll leave you with a general day-by-day overview of my trip so you can get an idea of what to look forward to. Let me know in the comment section below if anything stands out that you’d like to hear about first and I’ll prioritize getting those articles published. Day 1: Fly from Pittsburgh to LA. 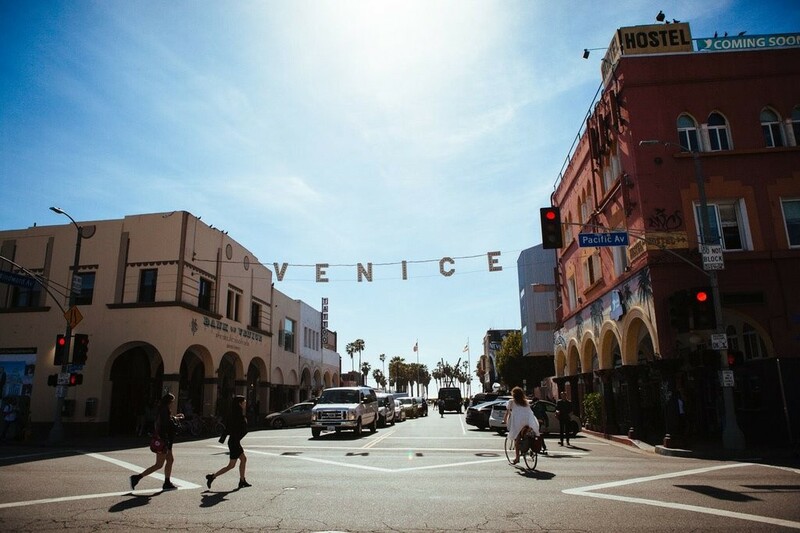 Explore Venice Beach and the Santa Monica Pier. Day 2: Explore Hollywood including Walk of Fame and Chinese Theater. Visit Griffith Observatory including nearby hiking and photographing the famous Hollywood sign. Special Highlight – a quick run-in with a celebrity at our dinner restaurant. Day 3: Fly from LA to Kona, Big Island, Hawaii. Check into our condo. Get dinner at a nearby outdoor restaurant while watching the sun set over the ocean. 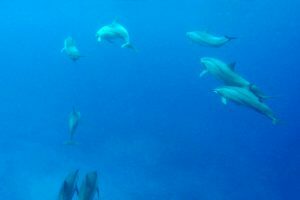 Day 4: Morning dolphin snorkel, evening manta ray snorkel. We might have spent more time in the water than on dry land this day. Day 5: Local hiking around Kona. Day 6: Greenwell Farms Kona Coffee Tour. Drive Saddle Road from Kona to Volcano. Day 7: Volcano National Park Jaggar Museum and Crater Rim Drive. Day 8: Scenic drives and waterfalls around Hilo in the morning. Afternoon wine tasting at the Volcano Winery. Evening visit to the volcano to see lava glow at night. Day 9: Kilauaea Iki hike at Volcano National Park. Fly to Maui and check into the Maui condo. Day 10: We stay in this condo for the rest of our time in Hawaii and today is about the halfway point through the trip so it’s time for a couple of chores like laundry and grocery shopping. Our condo has grills looking out over the beach. As a reward for doing chores on vacation we grill up a delicious steak, shrimp, and potato dinner while watching the sunset with friends (who we had planned to meet in Maui). Day 11: Finally a day to relax without waking up early and without much planned. Explore the condo resort area, watch turtles down by the condo’s beach and watch whales play in the ocean from our condo lanai (Hawaiian for balcony). Day 12: Drive to Lahaina to walk through the town shops and to get out onto the water on a whale watch tour. Day 13: Drive to the airport to pick up my sister and her boyfriend who were joining us in Maui for the rest of the trip. Stop at a local fruit stand to buy some fruit for the week, some locally made banana bread, and of course a fresh coconut cut open with a machete with a straw inside to drink the refreshing coconut water on our drive back to the condo. Day 14: Wake up early to drive the Road to Hana. Day 15: Start the morning relaxing on the beach before heading back to Lahaina for some more shopping and another whale watch tour. Day 16: Hiking and scenic drive around west Maui in the morning. Luau in Lahaina in the evening. 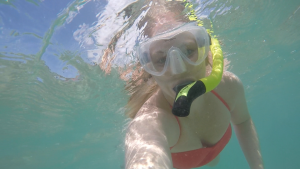 Day 17: Rent snorkel equipment for the rest of the week to snorkel at our condo’s beach with sea turtles. Day 18: Day in Haleakala. Visit the volcano crater and bike ride down the side of the volcano. Day 19: More time at the beach and one last whale tour. Day 20: A couple last hours on the beach and one last sunset before our red eye flight home. Have you been to Hawaii? Which is your favorite Island? 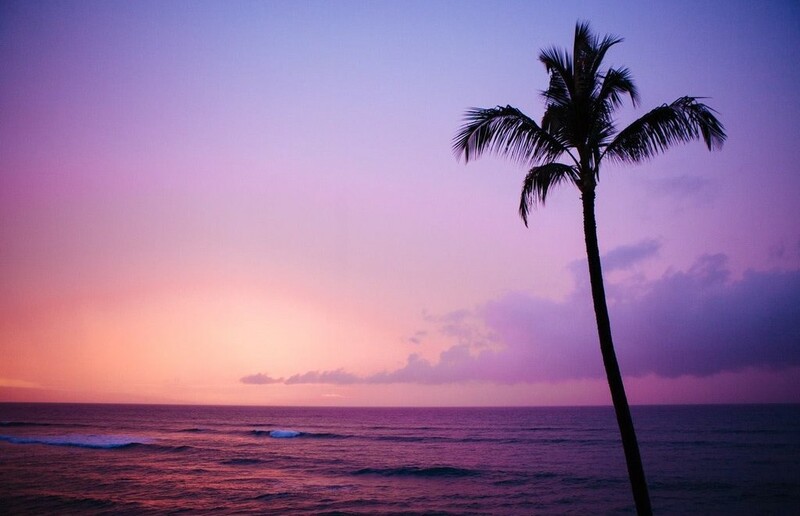 What is your favorite thing to do or see in Hawaii? Tell us in the comment section below!